We offer 1 hour live online classes. New information will be available soon. These are self-paced, easy-to-follow and great fun. If you were going to buy any of these products below it would be great if you used these links. We receive a small commission, at no cost to you. 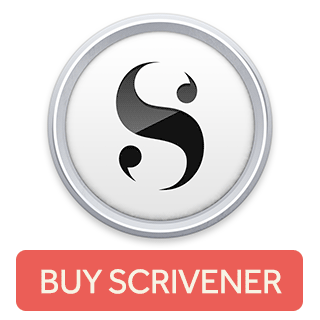 This is novel writing software. 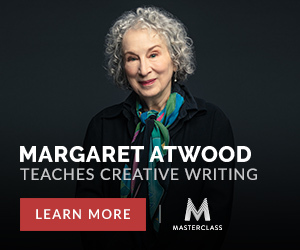 It was designed by writers for writers. Consider it to be your electronic ring binder. It has a corkboard, outlining tools and the ability to stitch all the bits and pieces together. I love Masterclass. Video-based learning from the masters. Everything from cooking, to singing, to photography, and of course writing. 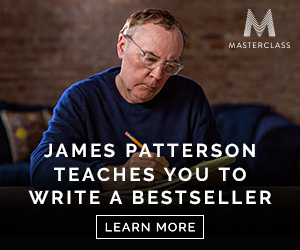 They offer screenwriting with Aaron Sorkin, writing for TV with Shonda Rhymes, journalism with Malcolm Gladwell and writing for children with Judy Bloom and R.L. Stein. Follow these links to see all the classes they offer. Our 2018 has closed. Winners will be announced soon.